A Deer Lake man was stopped by police twice in one night for driving an un-roadworthy vehicle. Police conducted a traffic stop around midnight on Sunday, where they stopped a vehicle in the Confederation Drive area for operating without a licence plate attached. The vehicle was not registered or insured, and police determined it was not road worthy. The 46 year old male driver was charged with Operating an Unregistered Vehicle, Operating a Vehicle without Insurance, Operating a Motor Vehicle without a Licence Plate attached and Driving a Vehicle with Defective Equipment. 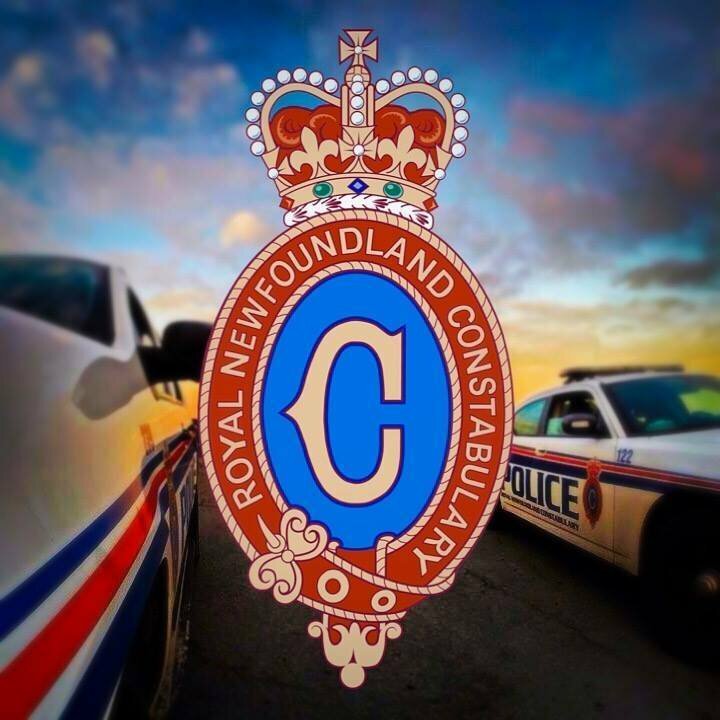 One hour after the incident, RNC conducted a traffic safety stop with a vehicle on the Mill Service Road near the Lewin Parkway. During the traffic stop it was determined that it was the same 46 year old driver that was stopped earlier, driving a different vehicle. Summary Offence Ticket for the incident. This vehicle was also impounded for 30 days.